More than 350 exhibitors (more than 12 percent growth). 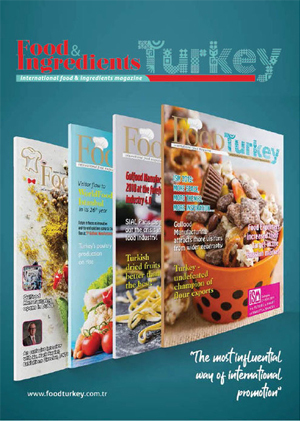 46 exhibitors will represent Turkey. 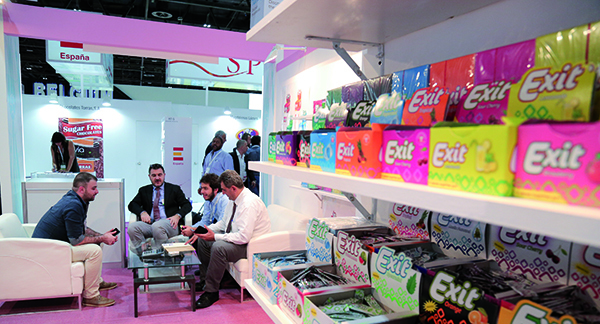 The international trade fair for sweets and snacks in the MENA region, yummex Middle East, which takes place from 7 to 9 November in Dubai, is sold out: 10,200 square metres of exhibition space (more than 18 percent growth) in halls 7 and 8 of the Dubai World Trade Center are completely booked. The exhibitor growth in the double-digit range is also a good omen for a successful 10th anniversary this year: the organizers, Koelnmesse and the Dubai World Trade Center, welcome more than 350 exhibitors (more than 12 percent growth) from 44 countries (2015: 40 countries) to the anniversary celebration. The countries with the strongest participation are Turkey, Germany, Egypt, Italy and Spain. Italy is represented for the first time with its own group pavilion. The organizers have noticed increased interest from Russian companies. 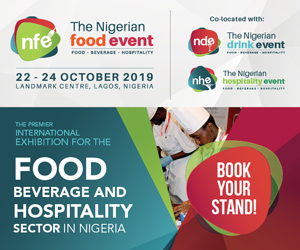 In addition to the presence of important regional retail chains like Carrefour, Spinneys and Waitrose, 30 top level buyer delegations of the largest regional companies from trade and the hospitality industry are expected. 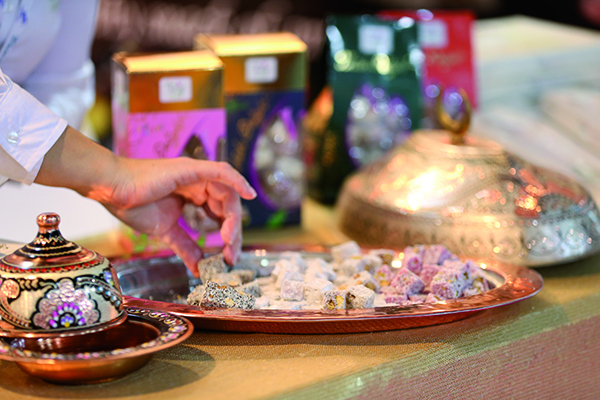 Parallel with yummex Middle East, the trade visitors once again have the opportunity to visit the special platforms The Specialty Food Festival and SEAFEX. 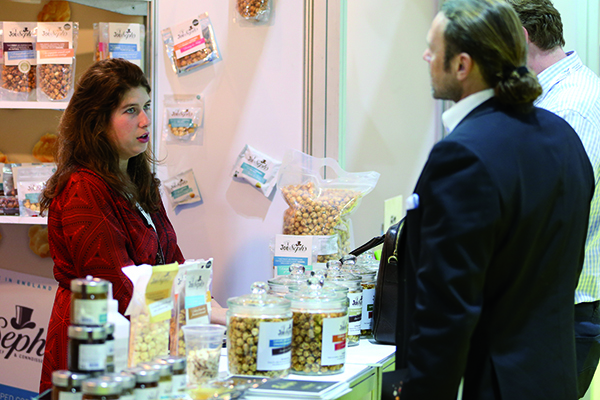 As of the coming year, yummex Middle East will be organized around six weeks earlier. It will continue to take place as an independent niche fair from 18 to 20 September 2017 within the context of the ‘Dubai International Hospitality Week’, which bundles various trade fairs. Koelnmesse and the Dubai World Trade Center explain the exhibitor growth of yummex Middle East with the consistently lived concept of a special platform for the MENA region, and with a constantly positive market situation: research carried out by CBRE in the meantime sees the United Arab Emirates in third place of nations with the highest pro capita consumption of food. 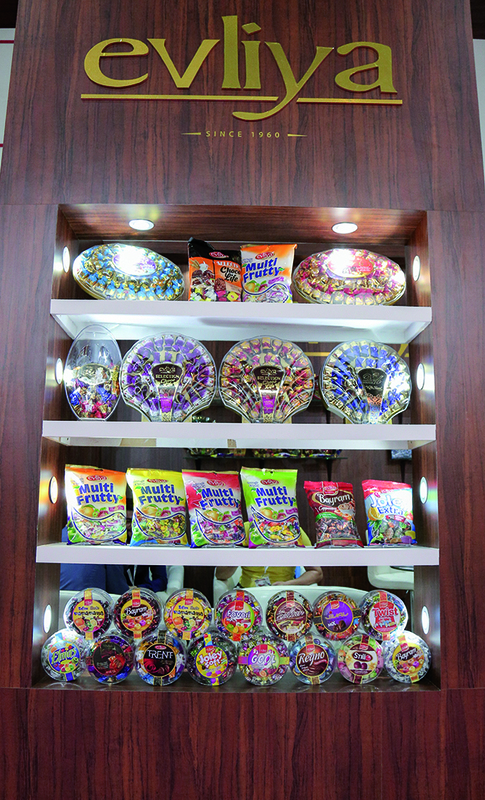 Thanks to a very young and affluent population, especially high quality brand products are in demand, as are niche products like sweets and snacks, which yummex Middle East reflects. The nutrition market is growing by four percent annually and, according to Euromonitor International, should encompass a volume of 48.5 billion AED in 2018, converted to around 11.9 billion Euro. 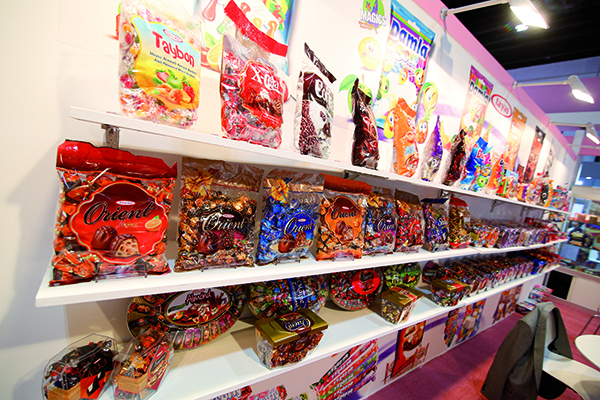 The internationally active manufacturers from the sweets and snacks segment are increasingly expressing interest in participation and want to enter the market with yummex Middle East or maintain and expand upon existing contacts. 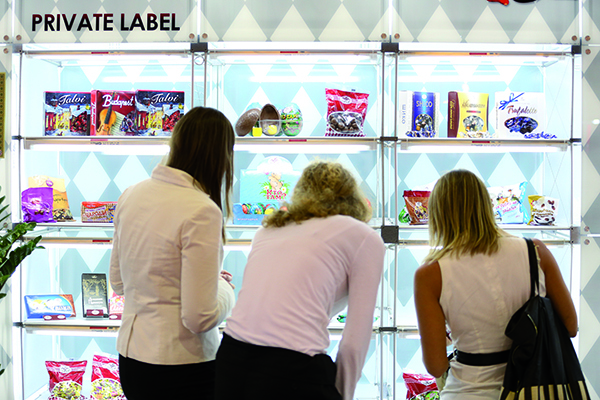 For this year’s edition, yummex Middle East has once again concluded numerous partnerships with important buyers of sweets and snacks. 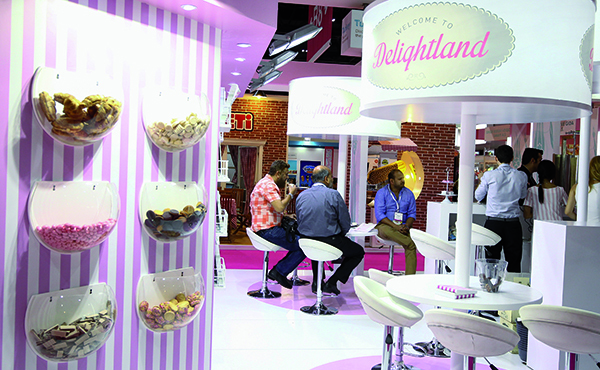 In this way the trade fair ensures its exhibitors that it will achieve a significant visitor potential. The partners include trading companies and consumers from the hotel industry and gastronomy, for example, the Jumeirah Group, Spinneys, Waitrose, Emirates Flight Catering, Rotana Gro§ evup, Manuel Market, Carrefour, Hyatt Group and Dubai Duty Free. 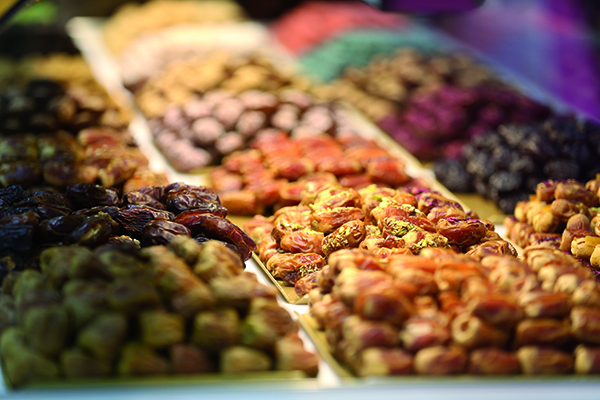 The trade and innovation platform for sweets and snacks in the MENA region, yummex Middle East, is organized by Koelnmesse and the Dubai World Trade Center and will take place in Dubai from 7 to 9 November, 2016. 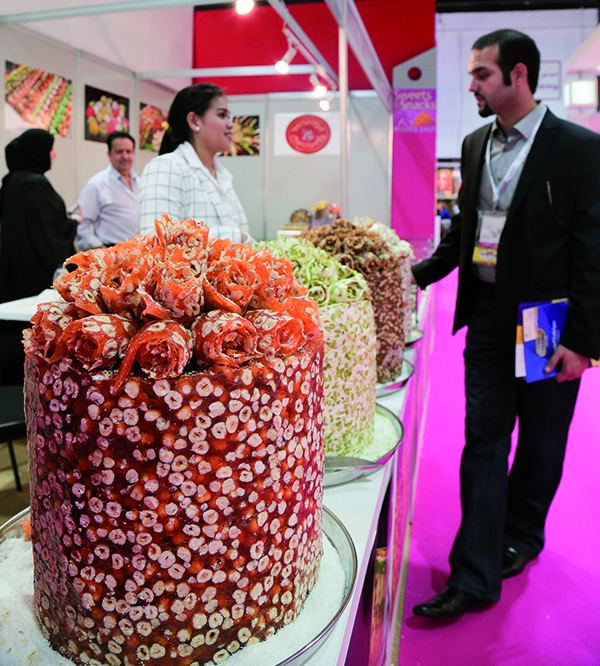 The trade fair operated under the name “Sweets & Snacks Middle East” until 2015. As of 2017, it will already take place in September in the context of the ‘Dubai International Hospitality Week’.